Wearing bright nail polish or rocking intricate nail art designs on your finger tips has always been a fantastic way to add some excitement and charm to any outfit. There is however, the issue of long term use of nail polish and remover leading to damage on our nails, which is not a good look. Sometimes it really is best to go au naturel. 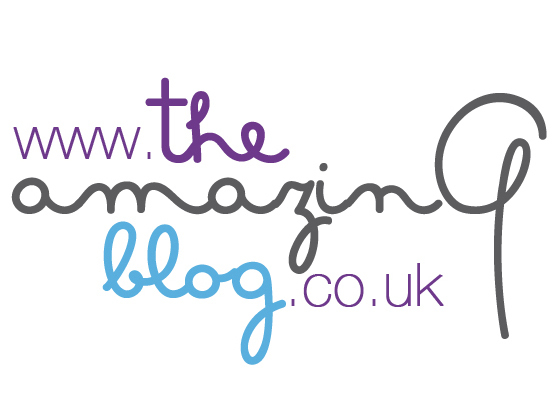 Here at The Amazing Blog, we have been trying out the P Shine Nail Buffer Kit which can be found at Nailberry. The P Shine Nail Buffer Kit originates from a traditional manicure treatment used in Japan 400 years ago. The women used natural techniques to enhance the natural colouring of their nails bringing out a rich pink lustre, similar to a rare pink pearl. The P Shine Kit recreates this treatment, making your nails look beautiful without any harsh chemical nail treatments like those we find on offer today. The regular use of this kit can actually improve the condition of your nails, stopping breakages and stimulating nail growth as well as blood circulation. Included in the set is an emery board, three double sided emery papers, a cuticle pusher, a wiping cloth, P. Shine paste, P Shine powder and two buffing tools. The process overall is not at all time consuming, and includes just a few easy steps to begin the process of nail recovery. Firstly you should shape your nails with the emery board, and then smooth the surface of the nail with the pink paper. Next buff the paste into the nails with the buffing tool, and repeat with the powder. You will be left with shiny, natural pink nails that look healthier. Every time you use the P Shine Kit, your nails become richer in colour and improve in strength. You can get your Nail Buffer Kit from the P Shine Website for £49.